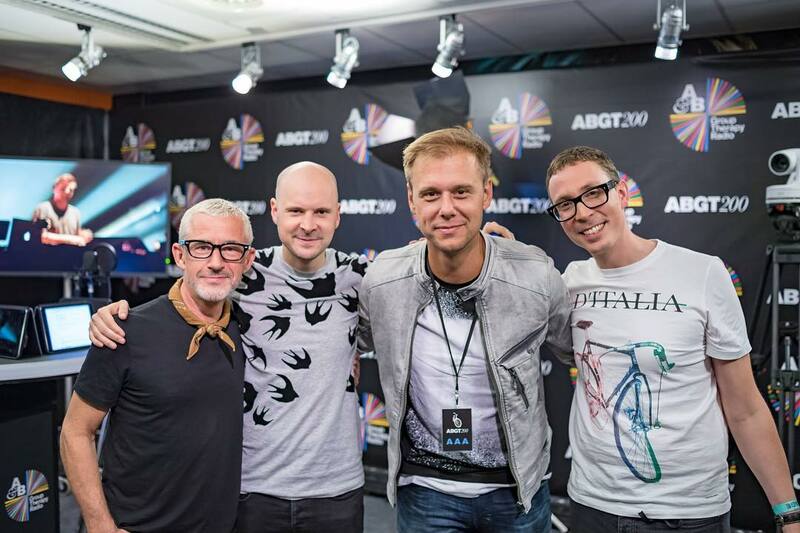 In 2014, pioneering electronic music production trio Above & Beyond released Acoustic, a collection of acoustic versions of some of their most beloved hits. In conjunction with a few sold out shows backed by live vocals and a 30-piece orchestra, the act was a highly sought after affair. 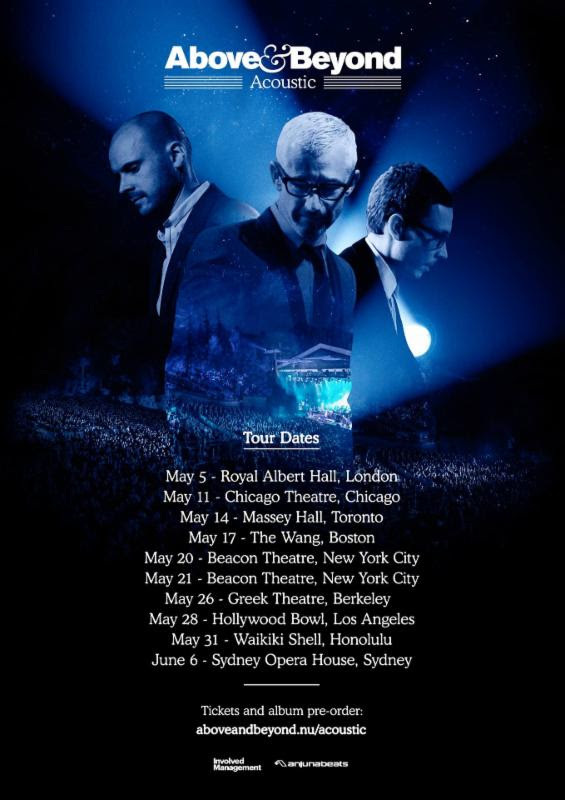 Now, after a few weeks of teasing the launch of a second acoustic album in the works, the guys have announced an official, more extended acoustic tour to hit in 2016. Check out the dates below.